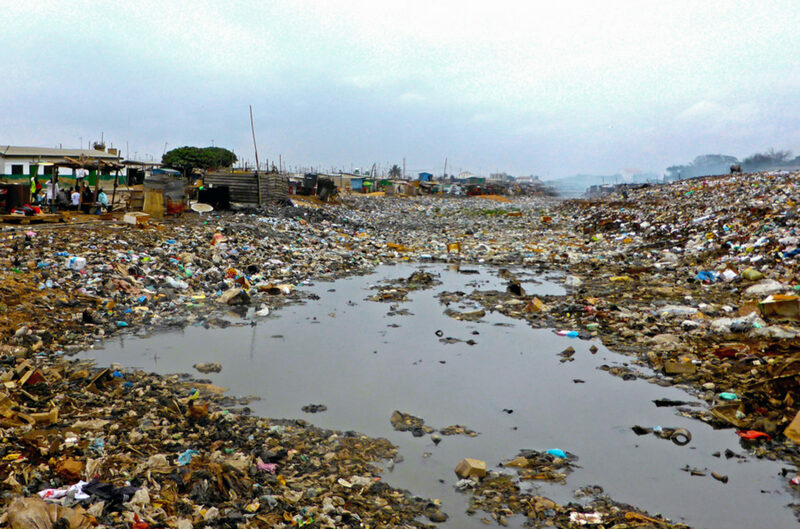 Overall health indicators are improving in Ghana, but in the heart of the capital is a historic port where people are constantly sick from cholera, malaria and other preventable diseases. Donors are investing millions to solve the slum’s health problems. Yet, the situation is not improving. This project will provide an in-depth study of how and why the slum’s inhabitants do not support the efforts - since living with a disease may be their only defence against gentrification.